the surrounding region certainly has plenty to keep food and drink enthusiasts happy. From wine tastings in beautiful surroundings to gourmet feasts in charming French bistros, use your stay at Hotel de France to sample some of France’s very best food and drink. In and around La Chartre-sur-le-Loir there are many excellent food and drink options within easy walking and driving distance. A range of bars and restaurants offer breakfast, lunch and dinner as well as delicious drinks and snacks. Some even host informal wine tastings coupled with toast and traditional rillettes. 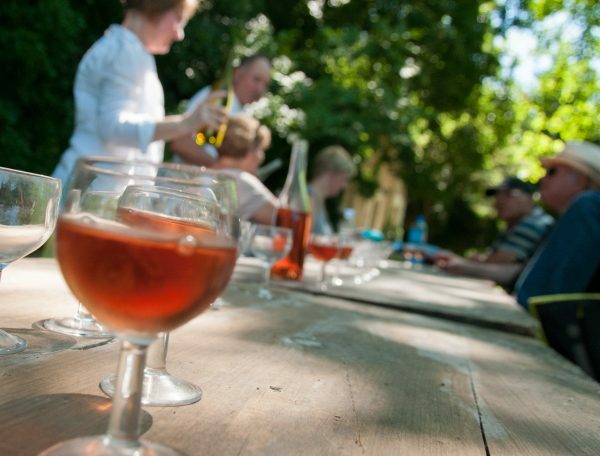 There is more to France than wine…the nearby city of La Fléche is home to La Brasserie Du Loir, a fabulous craft beer brewery which you can visit for tastings. While Hotel de France can suggest brilliant days out and places to go to, we do not have a dedicated tour organiser. 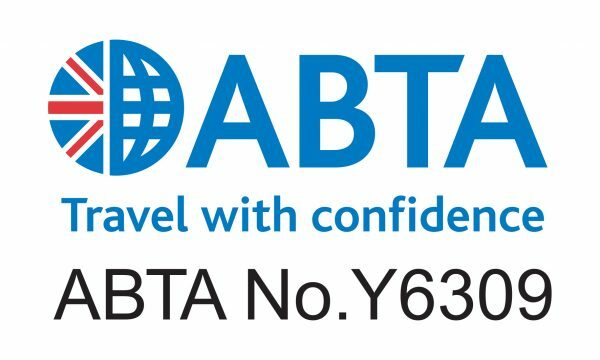 However, if specific gourmet tours, or organised excursions are required (and for more complex requirements or larger groups) our sister company, ABTA accredited Classic Grand Touring will be delighted to help. They are expert at creating perfect tailor-made packages, dependent upon a client’s wishes and budget. Their knowledge and excellent contacts are second to none. 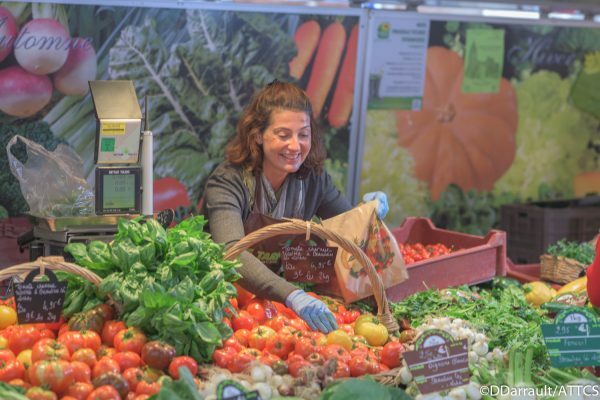 Other markets in the area include the largest in the region at La Fléche on Wednesday mornings; over 200 stalls groaning with food and drink, local craft products, clothing and furniture. Le Mans has a wonderful market on a Sunday morning in front of the cathedral. Stuffed with bric-a-brac at one end, the rest is filled with plants and cut flowers, cheeses, spices, meat, fish, fruit, vegetables and bread.